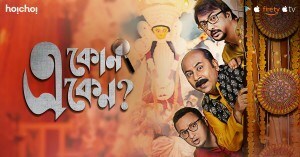 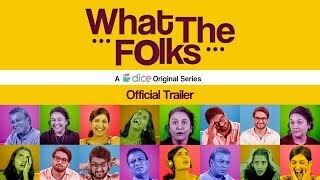 The show set in Jaipur over the events of the summer vacation of 1998, is a 7-episode series revolving around the simplicity in conflicts, emotions and bonding of the five-member Gupta family. 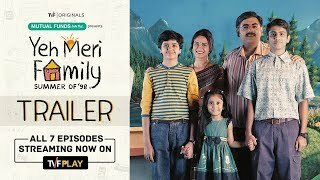 Yeh Meri Family makes us nostalgia by making us remember and enjoy the perks of childhood. 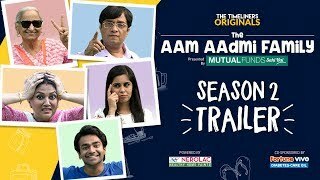 This spectacular family dramedy series is directed by Sameer Saxena, stars Mona Singh as peculiar 90’s mom and an apple of everybody’s eye, Vishesh Bansal as Harshu- a 12-year-old quick-witted boy, Ahaan Nirban as Dabbu – a 15-year-old Adarsh beta and Ruhi Khan as Chitti- a 5-year-old sweet girl.